The first chapter of ‘Driving Force’ will be posted here on Sept 21st, with following chapters each Wednesday. It runs at 14,000 words and was (as usual) great fun to write but in some respects, personally very difficult. 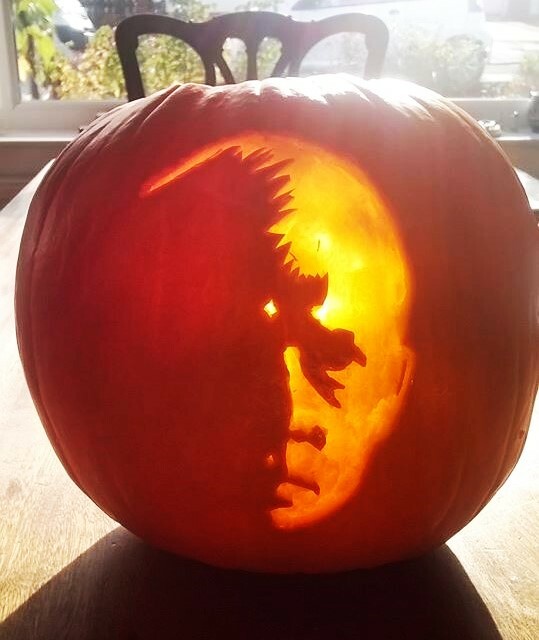 It has been waiting to be posted for some time, but the time is now right to ‘let it go’. Those of you who read the Fanderson forum may be aware of the recent comments about fanfiction and the people who write it – so I had intended to dedicate Driving Force to the person (troll?) who calls fanfic ”sappy romances’ and ‘unimportant crap’ then I realised that his opinion is just that: unimportant crap. 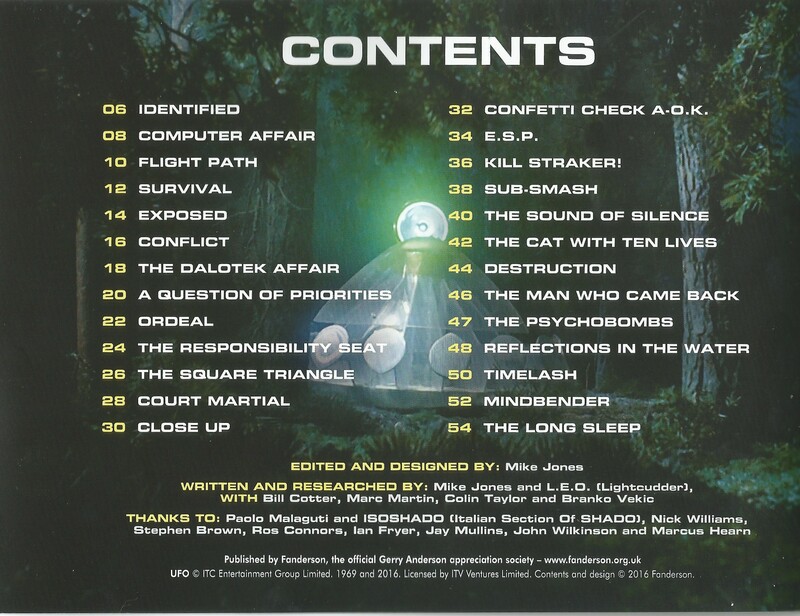 I am very proud to have been involved in writing this booklet. My sincere thanks to Mike Jones and Fanderson. Several Links on the site have ‘gone down’ recently and have now been restored. 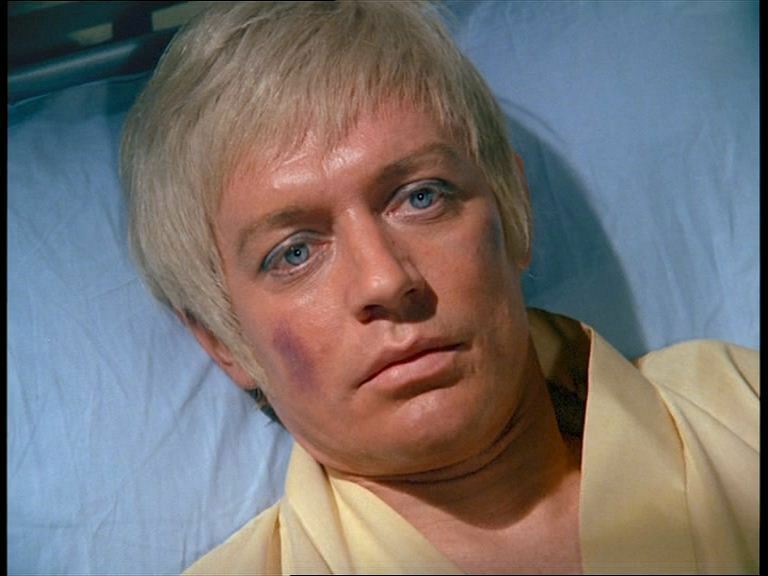 While doing this I realised I had not posted the Ed Straker: One Hour story from … way back when! So long ago in fact that I have got through six laptops and a PC since writing that story! I have added it here simply to keep it online. The December issue of the Ed Straker Herald is now online here. 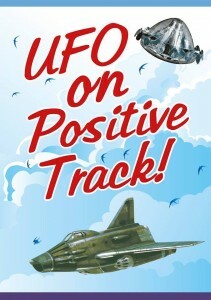 Just finished the final edit of my latest UFO story. It’s been a long time in the writing and has undergone several huge changes since I began but I am pleased with the final result – though I now have the stress of waiting to get it back from my beta reader with her comments!! I am now taking a rest from UFO fanfic for a few months – though there are several stories waiting to be posted either here or on the Herald.